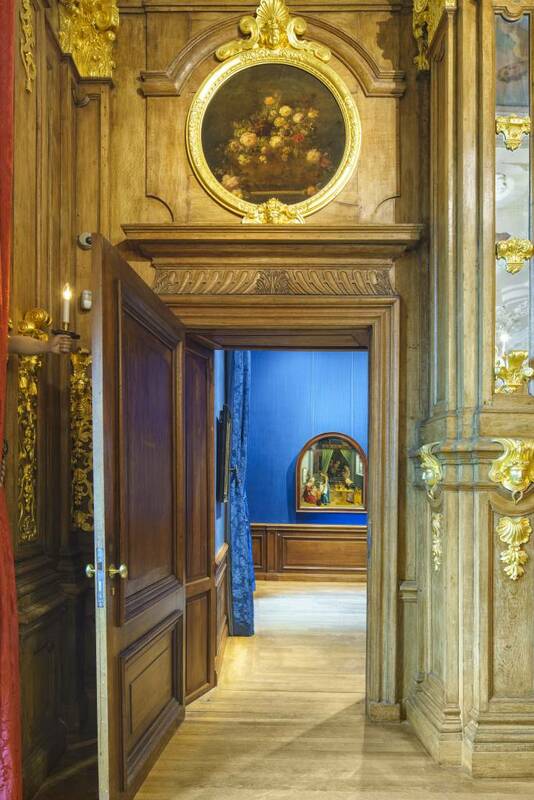 The Mauritshuis, completed in 1644, is an exceptional building. 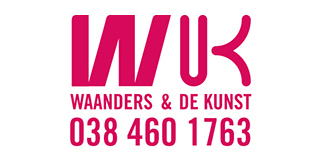 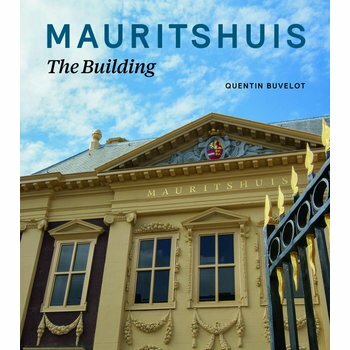 Designed by Jacob van Campen, the premises are a textbook example of the architectural style known as Dutch Classicism. 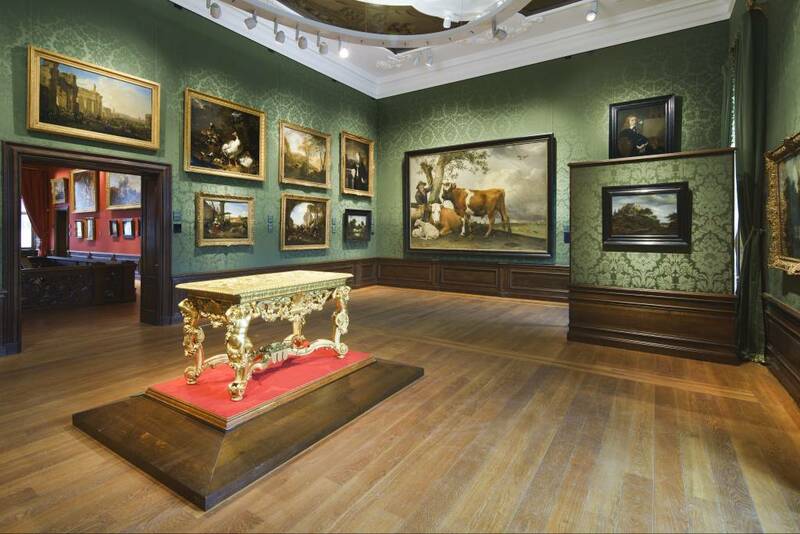 For nearly two hundred years now the Mauritshuis has been a museum famous for its collection of Old Master Paintings. 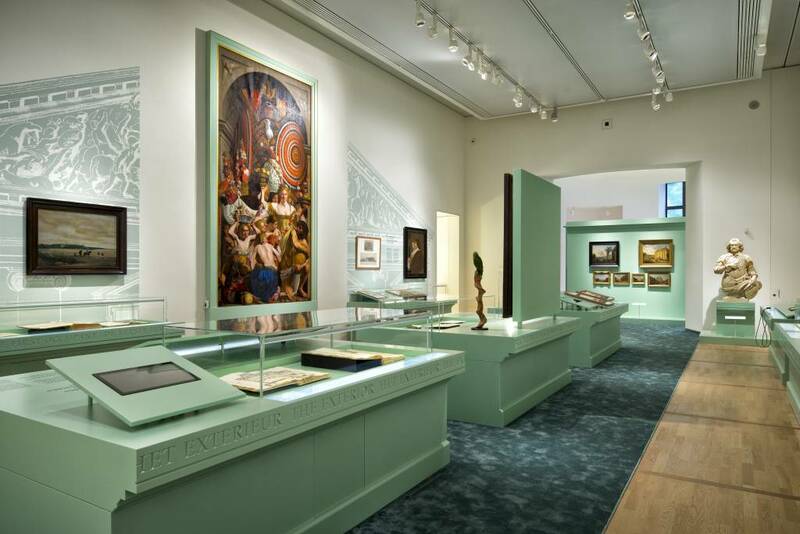 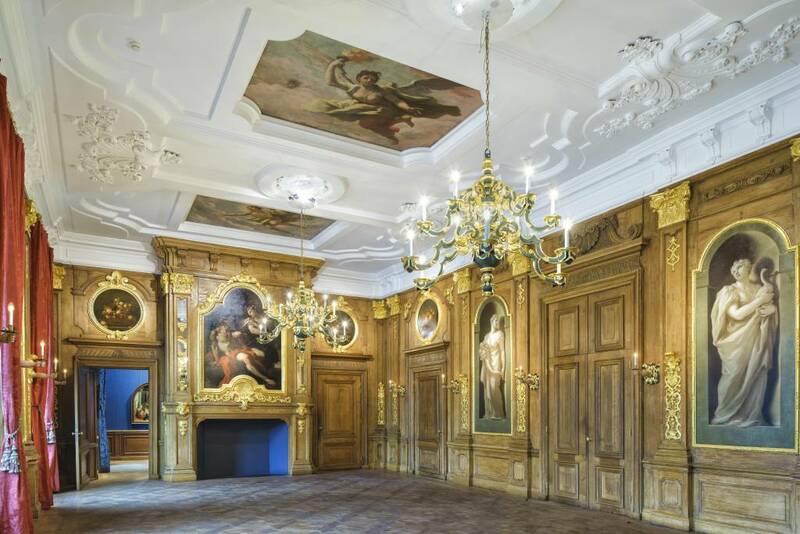 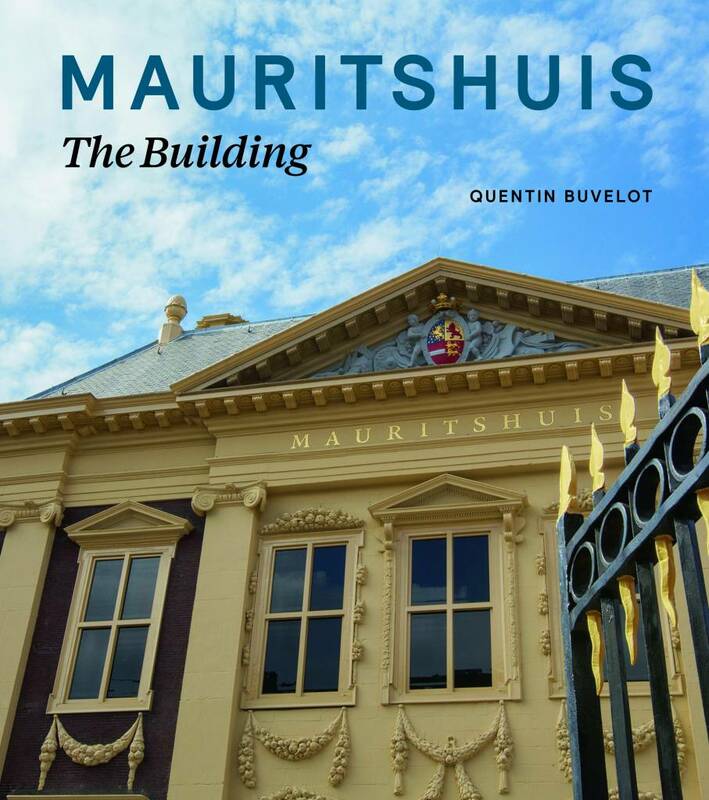 The authors examine the Mauritshuis' architectural qualities, the original furnishings, the garden, the fire of 1704, the decoration of the Golden Room, the people who resided here, and the premises' recent extension.